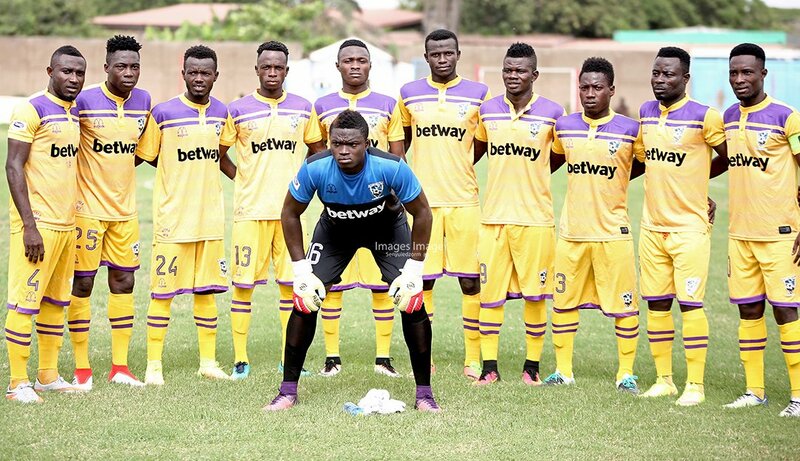 In-form Medeama SC pipped Inter Allies in the 7th week clash of the Ghana Premier League at the Cape Coast Stadium on Sunday. 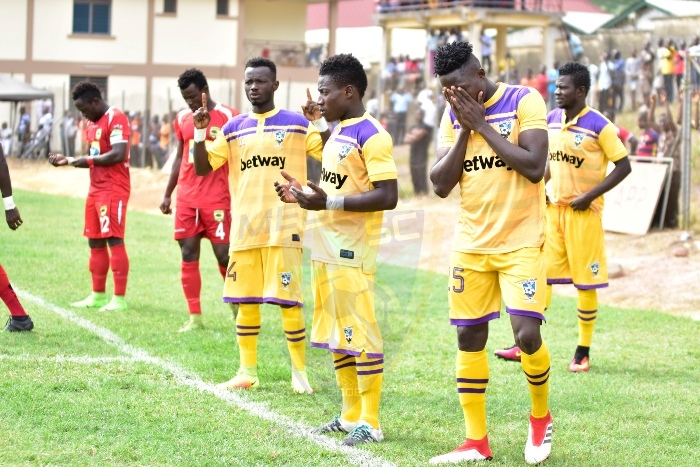 A 16th minute strike by captain Joseph Tetteh Zutah handed the home side all three points to maintain their unbeaten run in their last four matches in the league. Midfield dynamo Kwasi Donsu sent in a beautiful chip for Zutah to head home to break the virginity of the game. 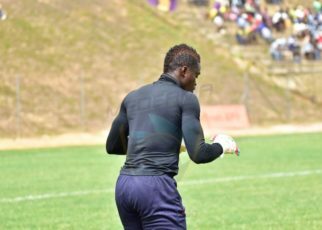 The Capelli Boys fought gallantly for the equalizer but both sides went for the break with Medeama having the advantage. Returning from the break, both sides fought toe-to-toe but Medeama held on to their lead until the final whistle. 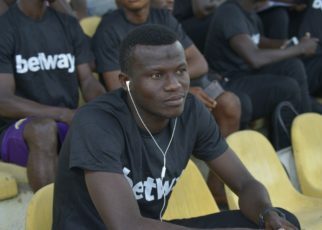 The Mauves have since maintained their unbeaten run in the league after suffering a 2-0 defeat at the hands of Bechem United at the Nana Fosu Gyeabour Park.